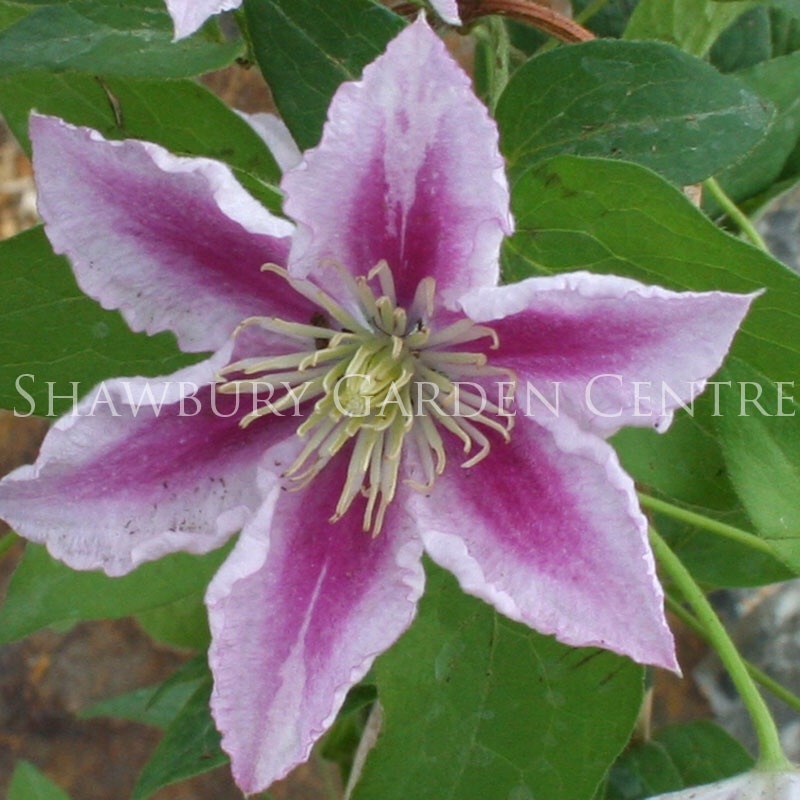 Late flowering vigorous garden climber, producing huge purple blooms on new growth. 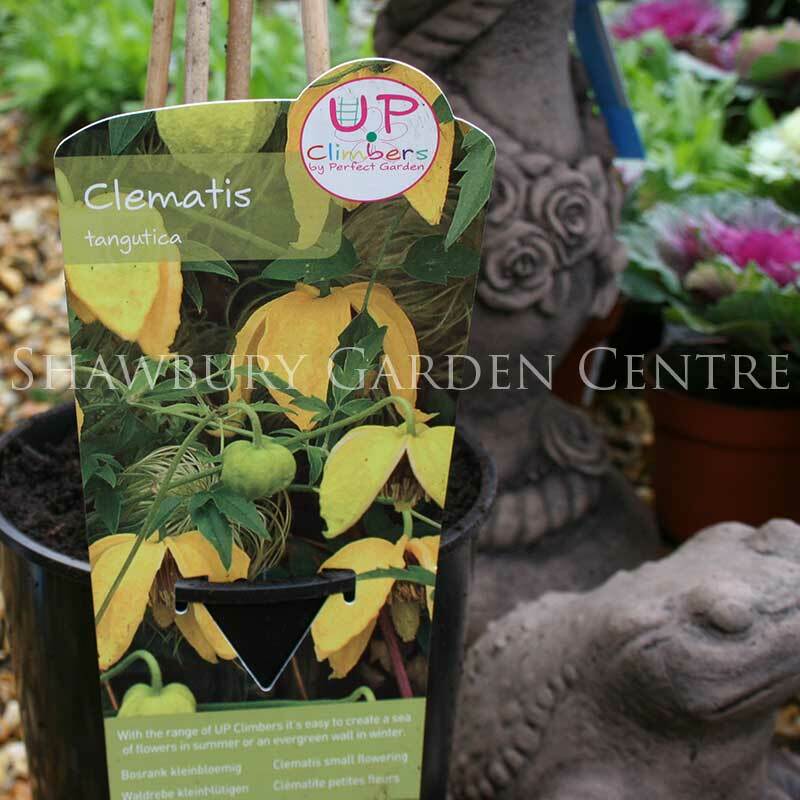 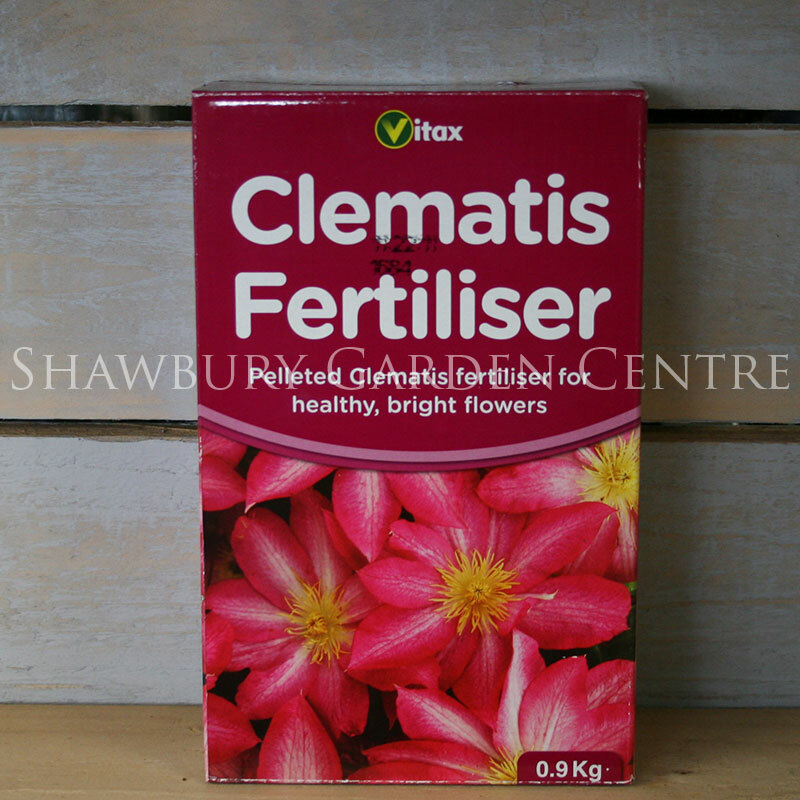 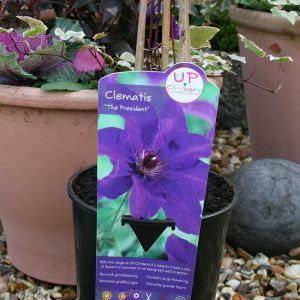 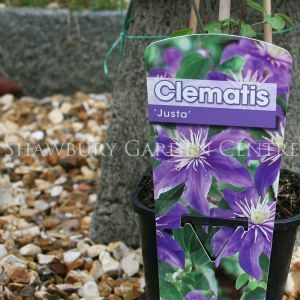 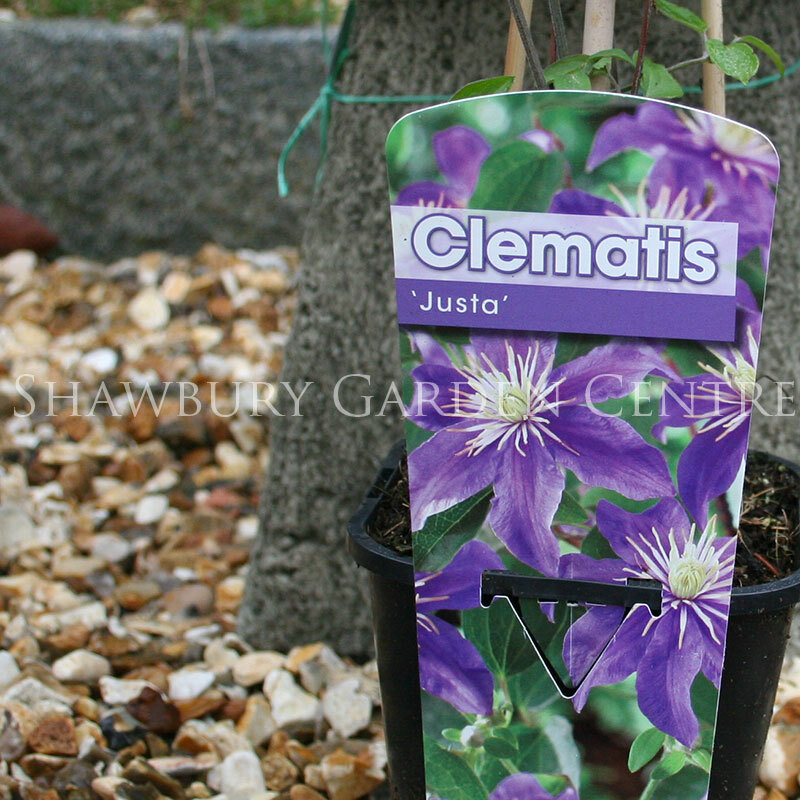 Clematis thrive in a sunny position but like their roots to be be sheltered in a cool spot. 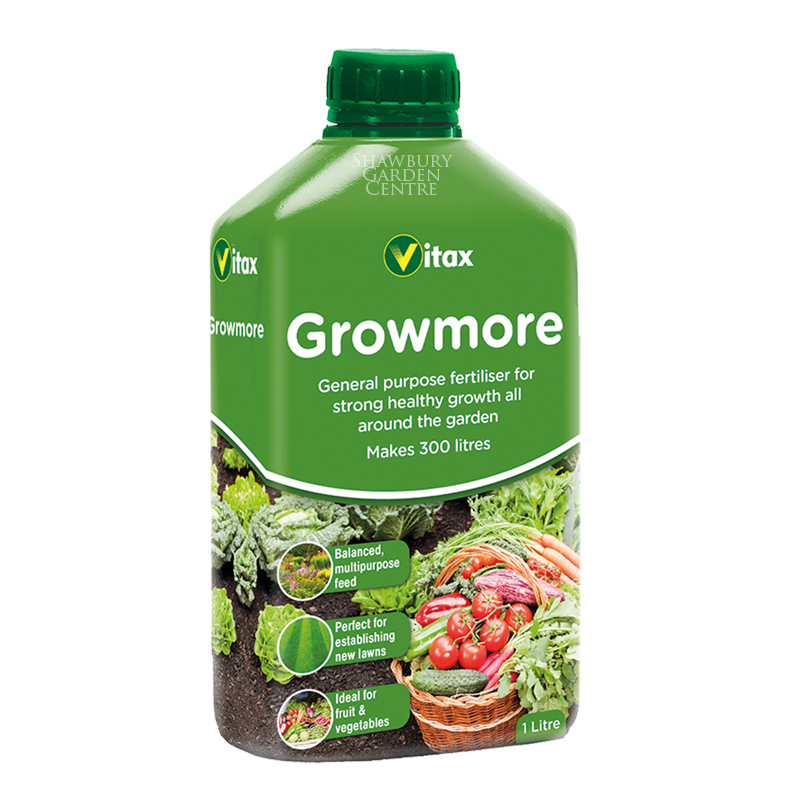 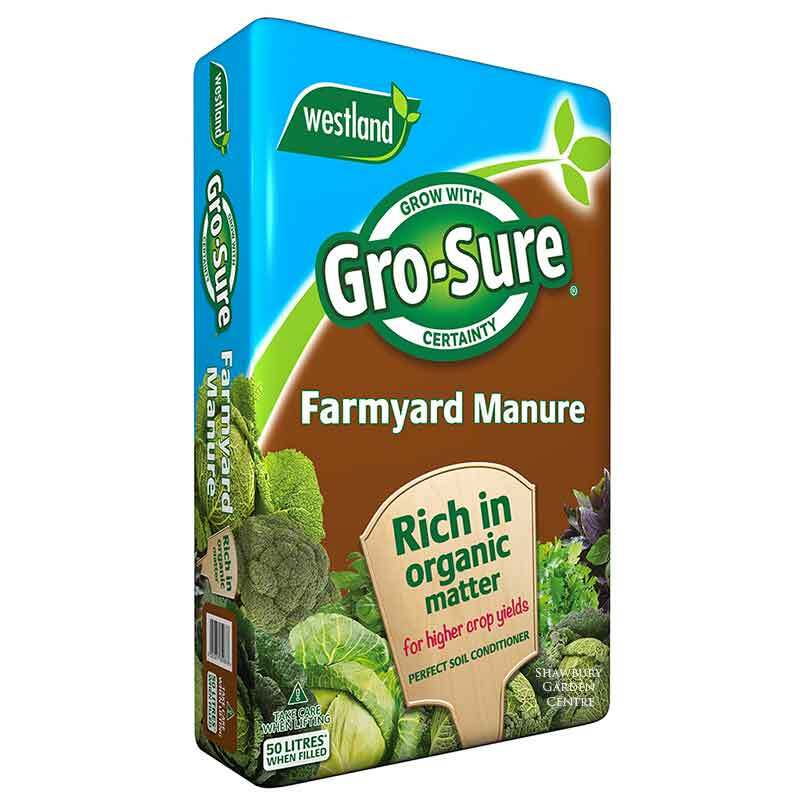 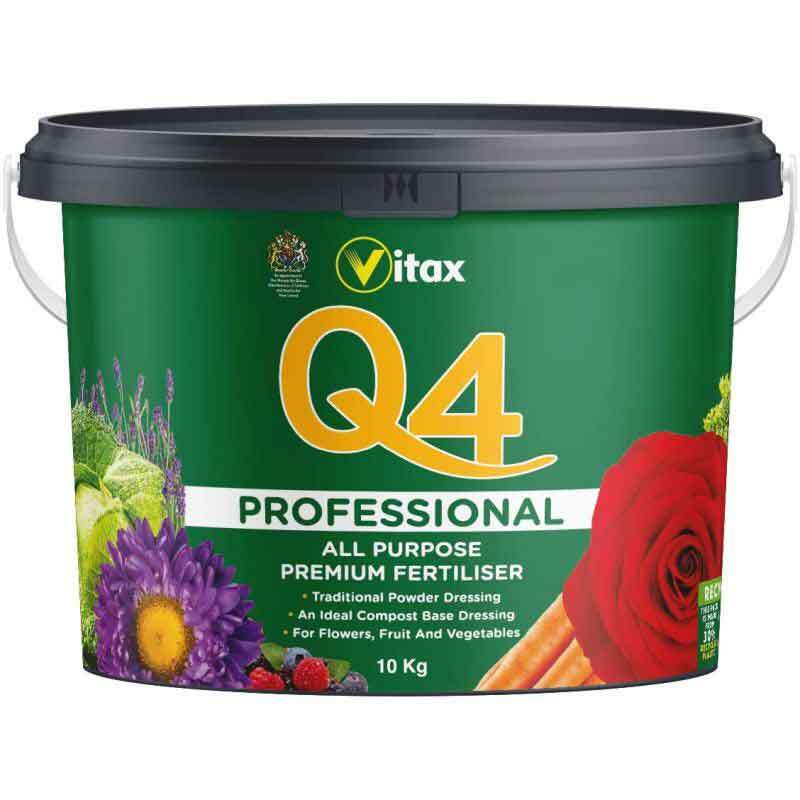 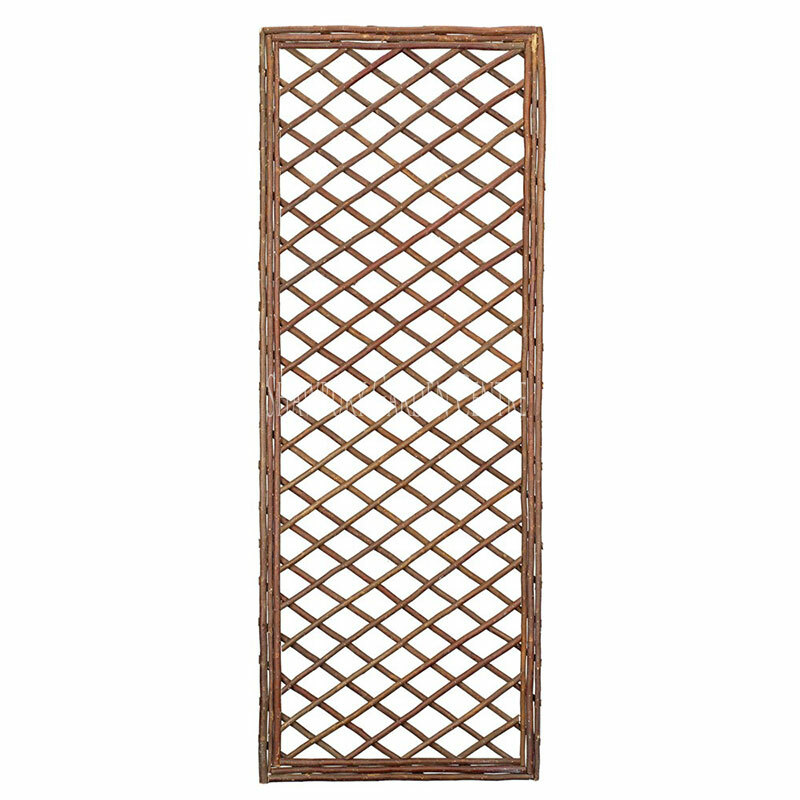 This can easily be achieved simply, either by placing a layer of pebbles at the base of the plant, or by selecting a position where other plants will provide ground shade.